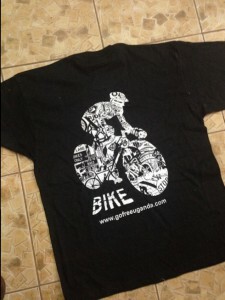 At GoFree we sell some cool bike T-shirts. Check them out here and choose your favorite GoFree shirt! 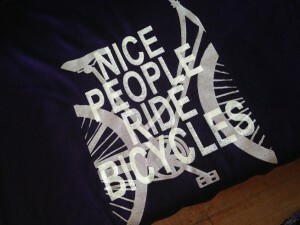 For all those out there that fancy riding and would ride anything that moves. Being nice is not a prerequisition for riding but riding is, for then you are really nice. 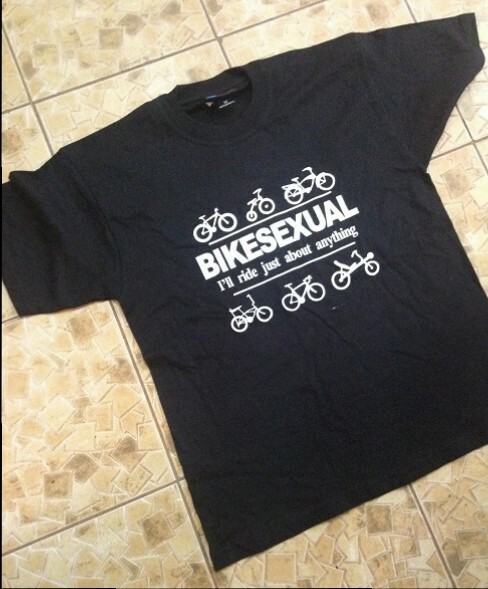 For all those out there who believe in two-wheelers and have fun riding them. For every story there is two sides and this is the backside of the bikestory of every GoFree t-shirt. 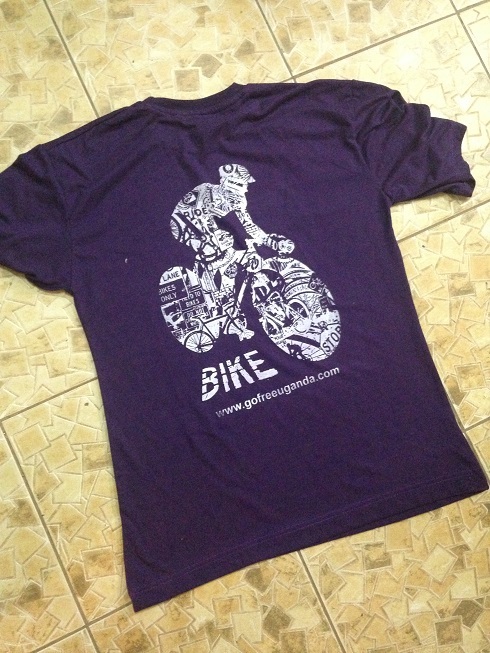 There are various t-shirt colors ranging from green, purple, orange, blue, white, grey and many more. 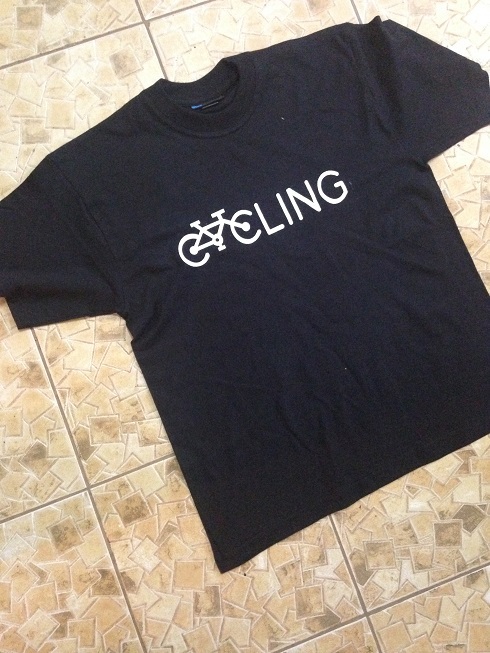 So feel free to GoChoose your favorite t-shirt color and size.